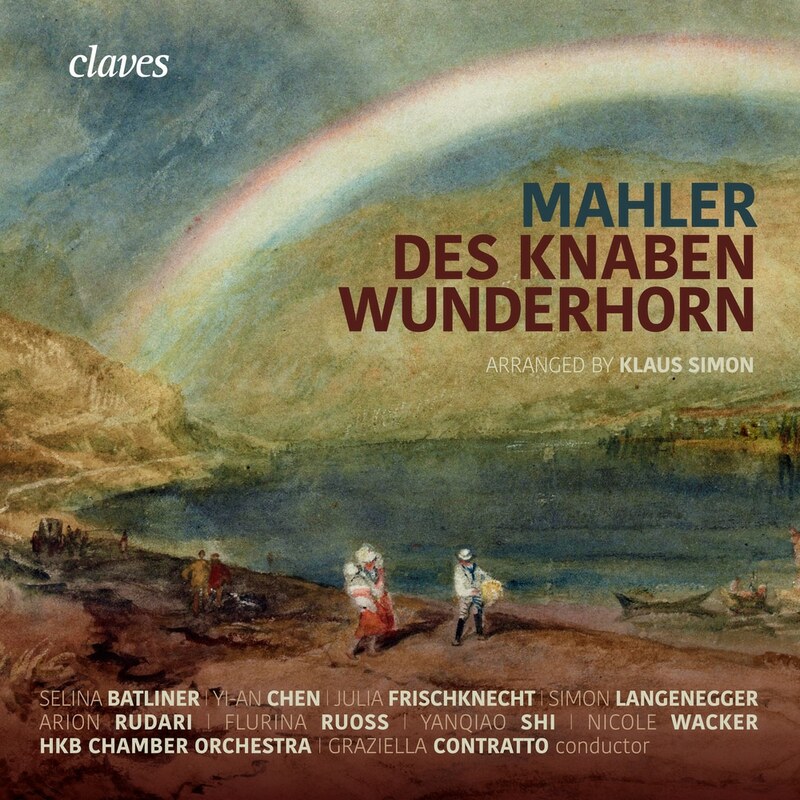 In the eponymous orchestral songs by Gustav Mahler, who from 1892 onwards busied himself for almost ten years with the literary and compositional possibilities of the Wunderhorn texts, we can observe a fascinating approach that shines a light on issues of artistic intervention: “They are boulders that everyone can shape into what he will”, is how he supposedly described his own approach to the “originals” in conversation with Natalie Bauer-Lechner. For this composer, the Wunderhorn texts were one component of his compositional process of sketching and shaping his music. Indeed, his practice of recycling (and “upcycling”) went so far that we speak of Mahler’s first four symphonies as his Wunderhorn symphonies, in which concrete, extended quotations and even whole songs bring vocal music and the symphonic into a close, fraternal relationship. We find whole symphony movements based on Wunderhorn texts (such as Urlicht, Es sungen drei Engel, Das himmlische Leben etc. ), and often – as, for example, in Revelge – Mahler composed a song as a kind of follow-up to a symphony. In another letter, he wrote that “nothing less than the first movement of my Third [Symphony] must serve as a study for the rhythm of this song”.